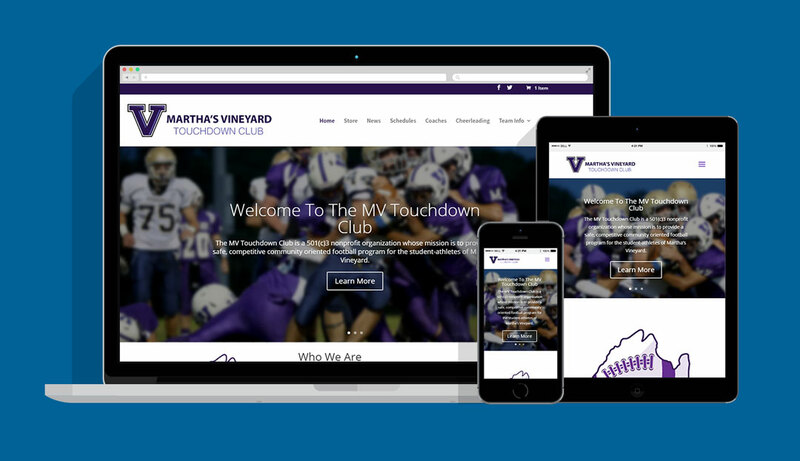 I was tasked to design and develop a new website for the Martha’s Vineyard Touchdown Club. 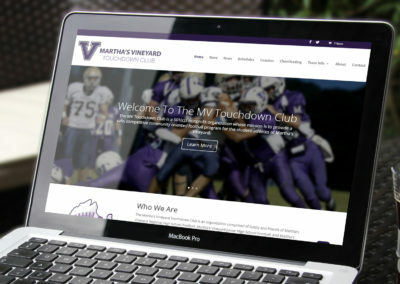 The MV Touchdown Club is a 501(c)3 nonprofit organization whose mission is to provide a safe, competitive community oriented football program for the student-athletes of Martha’s Vineyard. They do great things for their community like hold fundraisers in support of the local football team. I felt this was a great opportunity to be apart of something that benefits others. 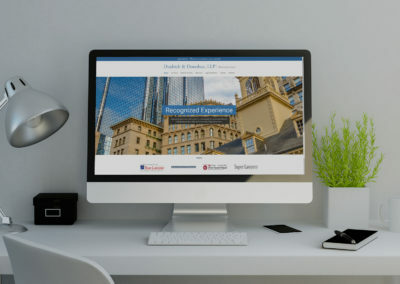 I created the website with WordPress using a Divi child theme I created. I also used a WooCommerce shopping cart to establish the online store. Nowadays, if a website is not responsive, it’s no good. This is why I made sure this website was responsive no matter what the size of the screen could be.